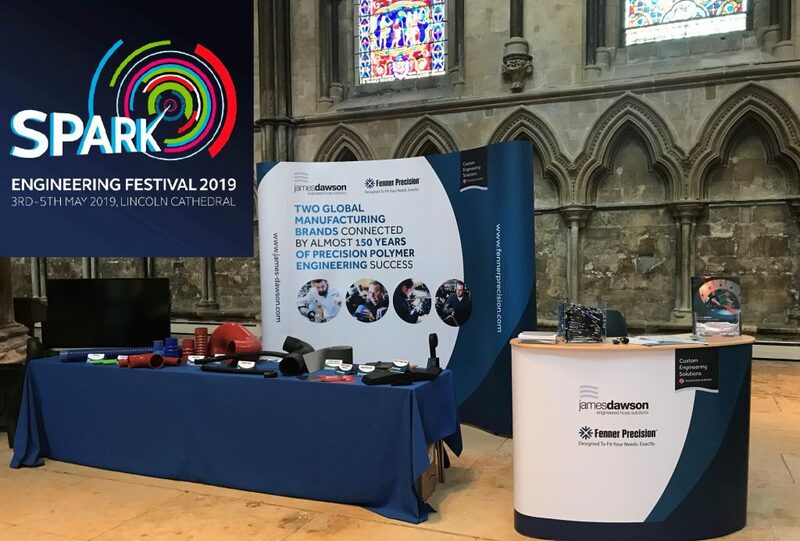 Precision Polymers UK will be exhibiting at the SPARK Engineering Festival in Lincoln Cathedral 3rd to 5th May 2019. SPARK showcases local engineering to the wider community and the majority of Lincoln engineering companies will attend. PP UK were present at the 2017 event and we attracted a lot of interest in our products, people and career opportunities. Rather than a sales based trade show the event is aimed primarily at children, students and the general public to highlight the opportunities and engineering skills companies like ours can offer.